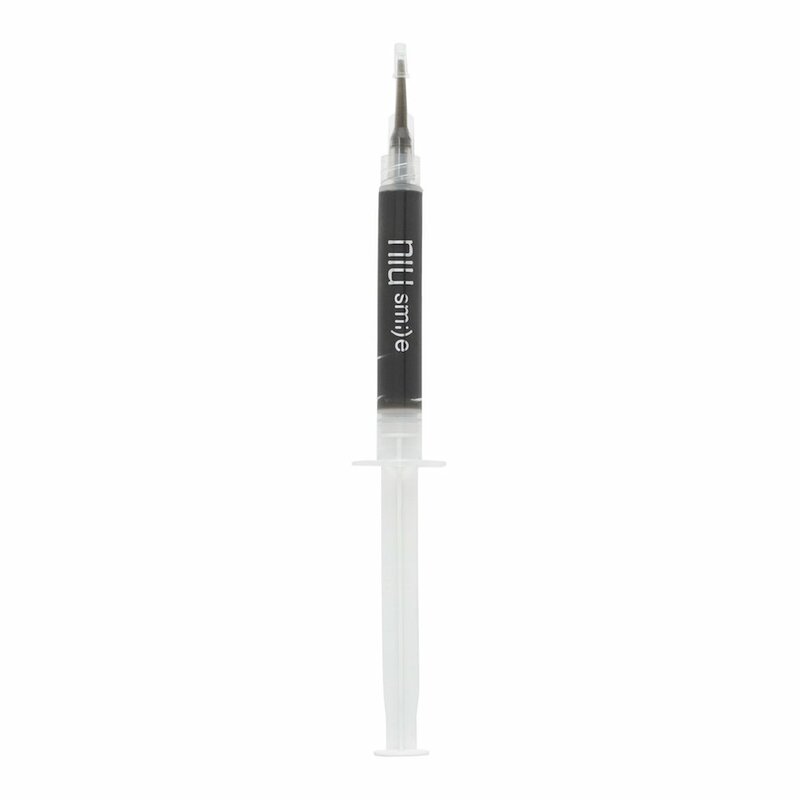 Our unique gel is made from natural and organic ingredients, including activated charcoal and organic coconut oil. The peroxide–free whitening gel has a neutral pH, providing a safe and gentle whitening treatment that doesn’t damage tooth enamel. 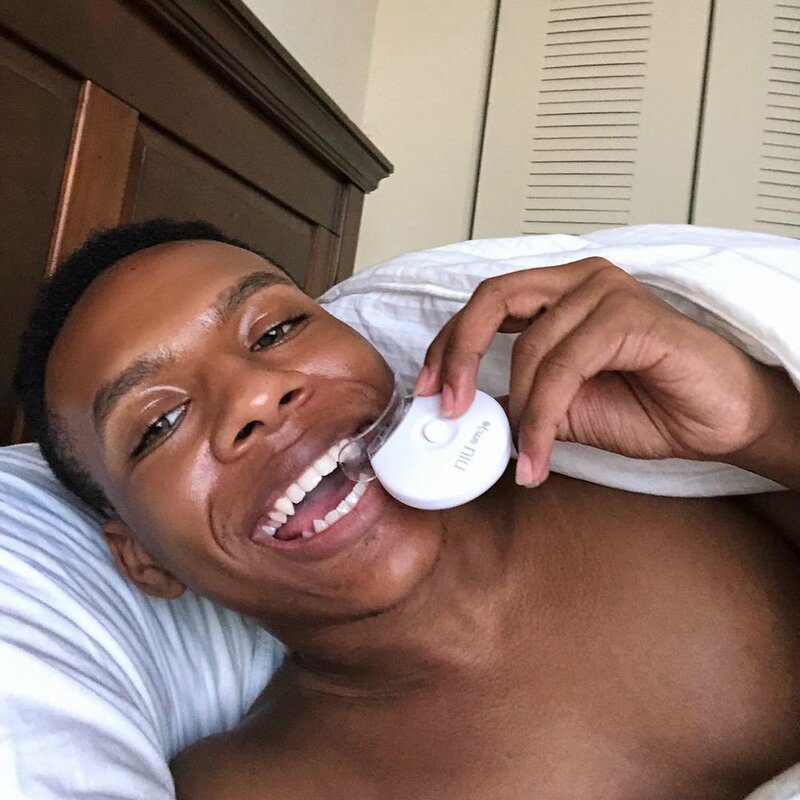 Our LED Light activates the gel formula to speed up whitening by as much as 50% and deliver optimal results in just 10 minutes! Maximum results are achieved after only 6 applications (2 uses per syringe). 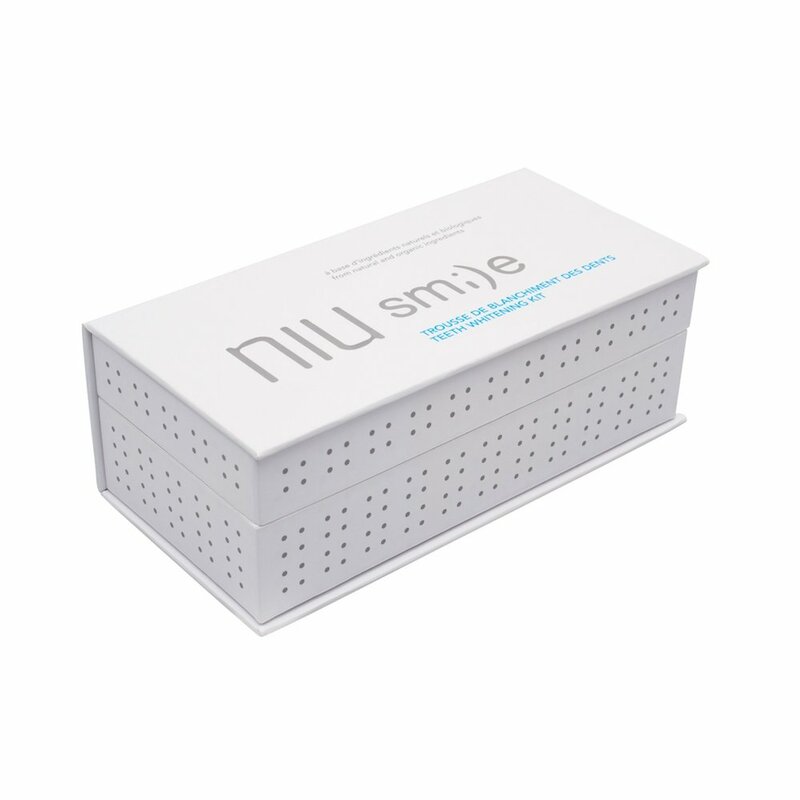 Our Teeth Whitening Kit has been designed for you to whiten your teeth in the comfort of your own home. The whitening process has been formulated to deliver maximum results in 6 applications (2 uses per syringe), with each application being only 10 minutes. 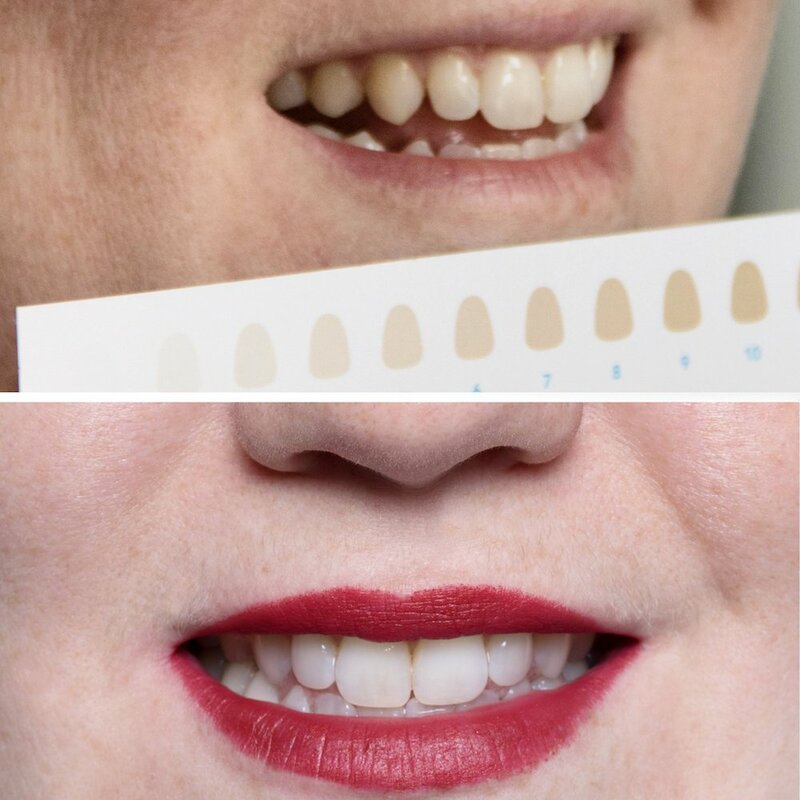 Our natural and organic ingredients ensure that there’s no pain or sensitivity caused throughout the entire teeth whitening process, therefore no harm or thinning of the enamel. 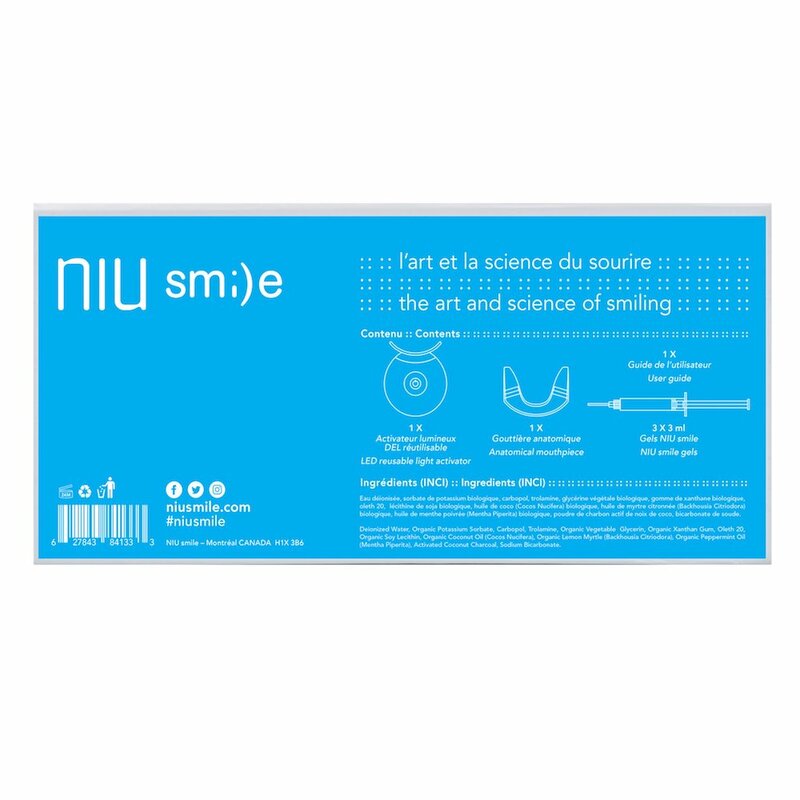 No harmful chemicals. 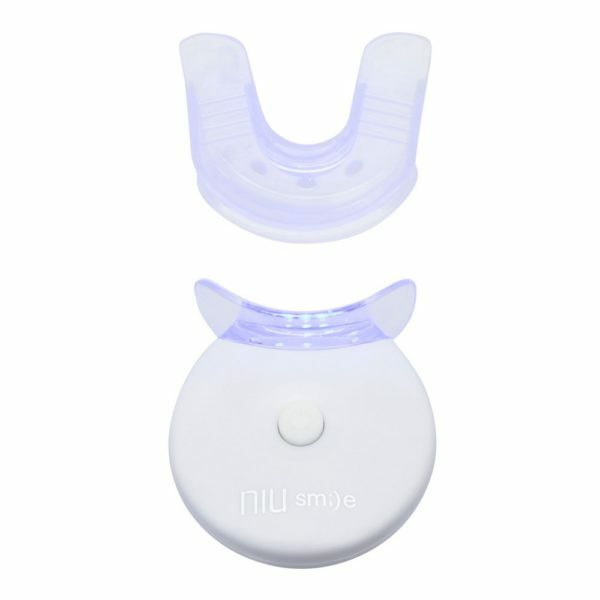 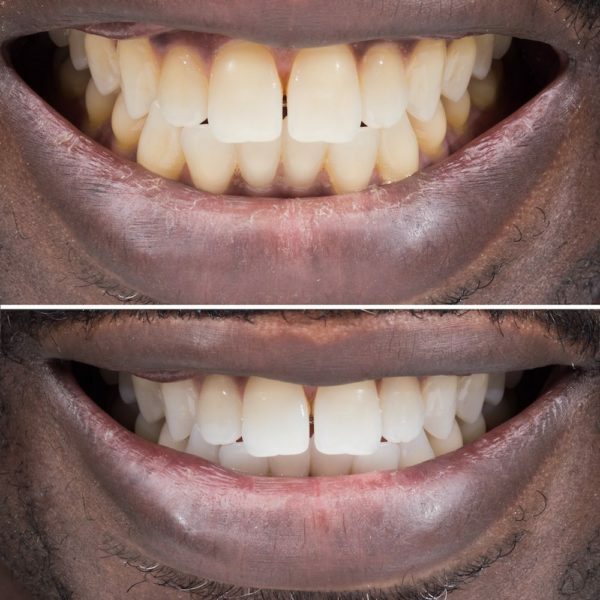 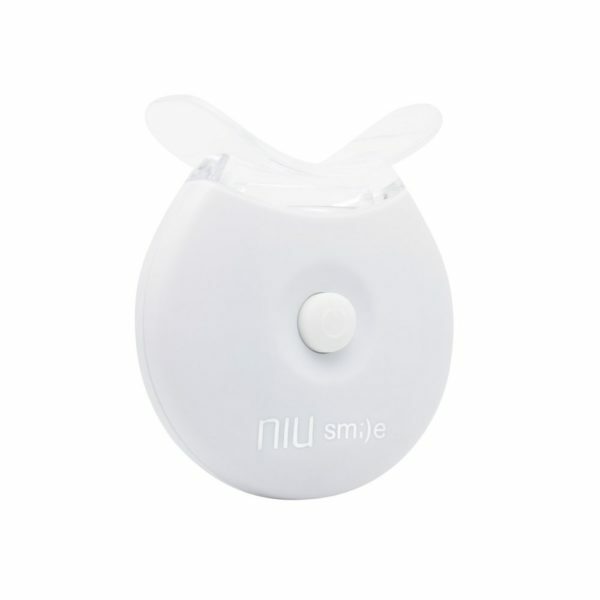 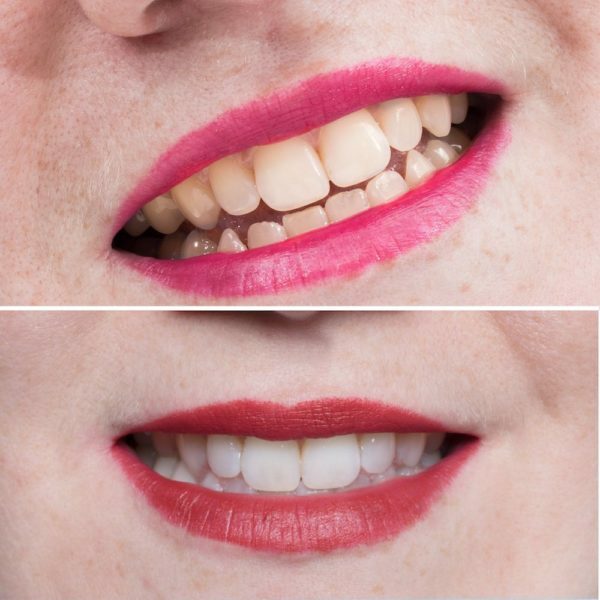 With Niusmile whitening, you can results of up to 8 shades whiter teeth.